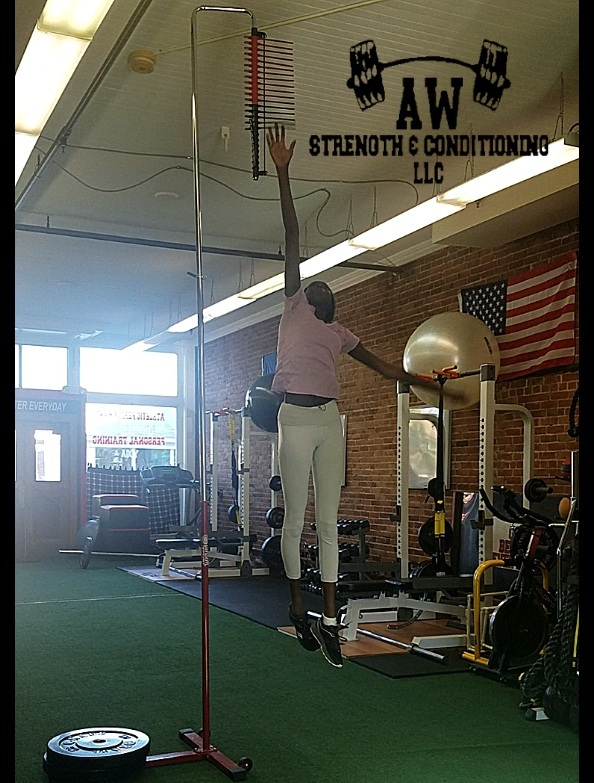 Ground Based Movements: Sports require balance, stabilization, strength and power. Athletes will train for these dynamics with their feet in contact with the ground which will enhance each movement required in their sport. Multi-Joint Exercises: Multi-joint exercises are essential in the development of an athlete. These exercises require a large amount muscle massand are essential to the program. Multi-Directional Movements: Multi-directional movements occur in three planes. The three planes are sagittal (front to back), frontal (side to side), and transverse (rotational). Developing movements in all three planes of motion will train the athlete to stabilize and increase their power production. Posterior Chain Development: The posterior chain refers to developing muscles on the back side of the body, (glutes, lats, etc.). These muscles are usually underdeveloped or weak leading to many non-contact injuries. Development of the posterior chain is essential for injury reduction. Strength in the posterior chain will not only assist in injury reduction, but also increase an athletes power and overall strength. Rate of Force Production: An athlete’s ability to produce force is a dynamic element that separates an athlete from one another. Force production is essential for every movement in sports, from sprinting to jumping to throwing. Athletes will train force production through various plyometric exercises and exercises that emphasize triple extension at ankle, knee and hip.